Professional Kit Includes: 5-Tint, 2-Cream Developer, 1-Tint Brush, 1-Mixing Dish & 1-Pak Brow/Lash Pads. 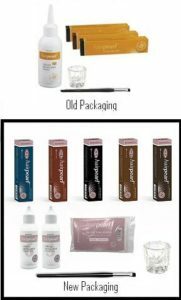 Our Tint professional kit gives you everything you need to become a professional tinter. This popular starter set gives you the perfect combination of products to start your tinting business. 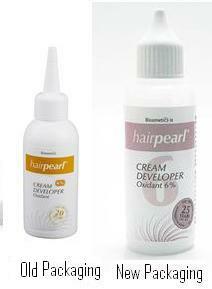 Starter Kit Includes- 3-Tints, 1-Cream Developer, 1-Mixing Jar & 1-Tint Brush. PLEASE NOTE-ITEM IN PICTURE IS NOT THE METAL TUBE SQUEEZER. comes 100 in a pack. (please note-picture shown is with lids,but this item does not come with lids any longer. 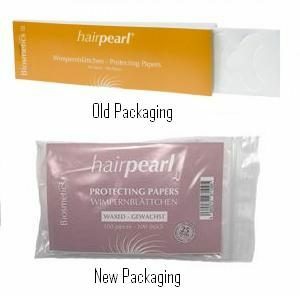 Protecting Papers for easy tinting. 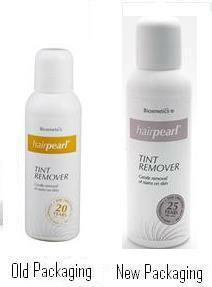 Tint Remover is the perfect tool for a gentle and thorough removal of stains on skin. 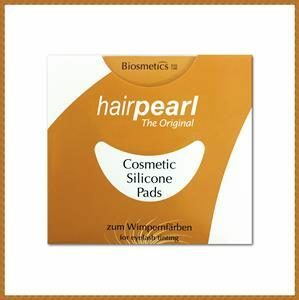 Natural ingredients enable a very effectively removal without much rubbing. This is the 80 ml size bottle of our Original Developer. This gentle tint developer is designed to be used with Original Tint.